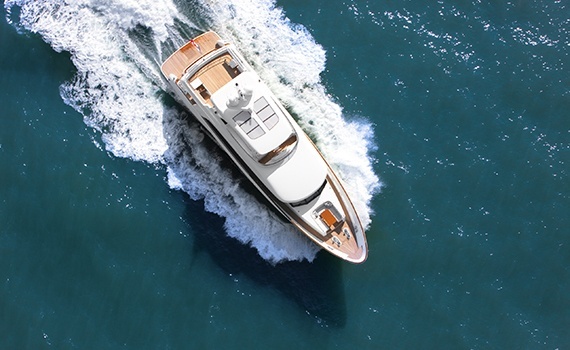 Mulder Shipyard builds custom-built motor yachts of unprecedented quality. 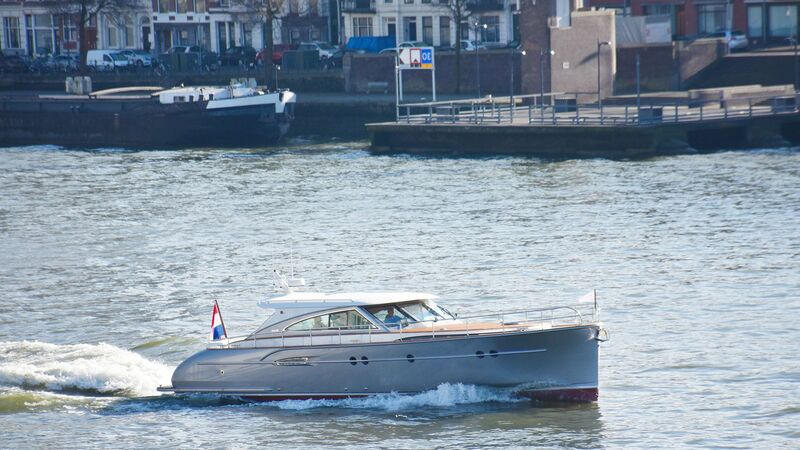 Our fleet Mulder Shipyard is a Dutch yacht builders family since 1938, specialized in the construction and maintenance of luxury yachts. 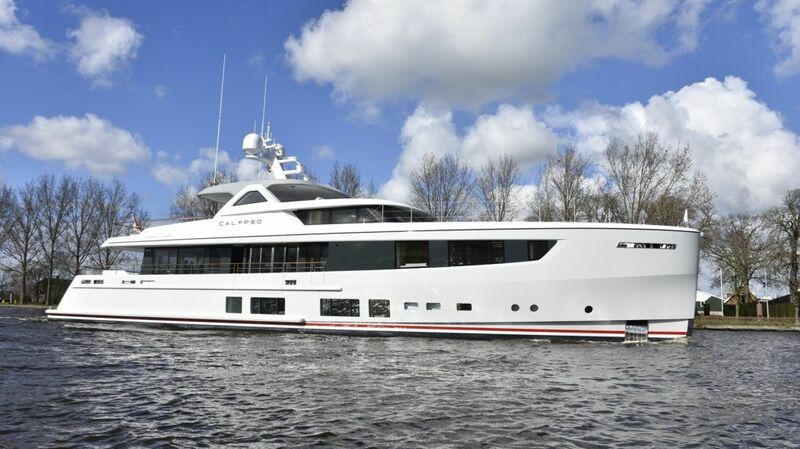 The first launch of 2018 is for the impressive Mulder Favorite 1500, M/Y KINEY. 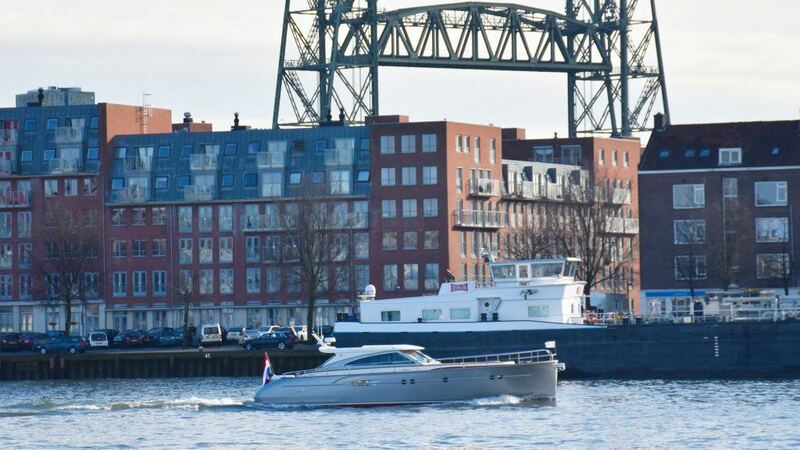 Built for a repeat client, M/Y KINEY recently completed her seatrials successfully from the boutique ‘Admiraliteit’-marina in Rotterdam’s city-centre. 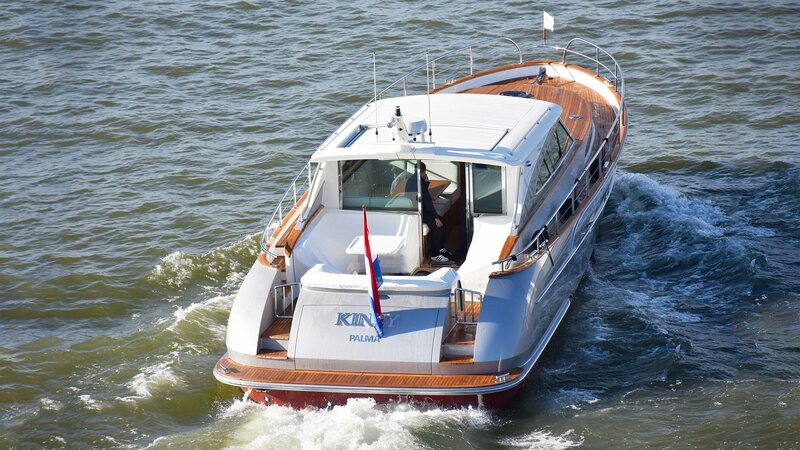 This 8th Mulder Favorite 1500 is beautifully composed with a Crystal Silver metallic painted hull and superstructure. 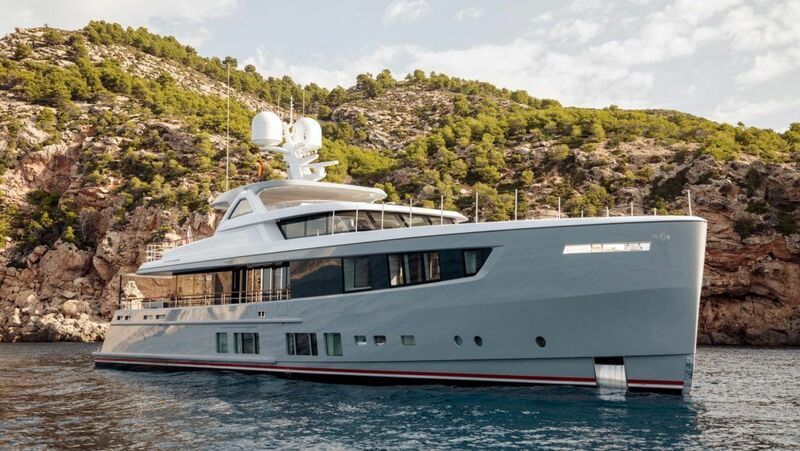 M/Y KINEY is built to sail both Northern Europe as well as the Mediterranean and will be transported to her homeport Palma in April. The new Favorite 1500 was designed and built for private use. 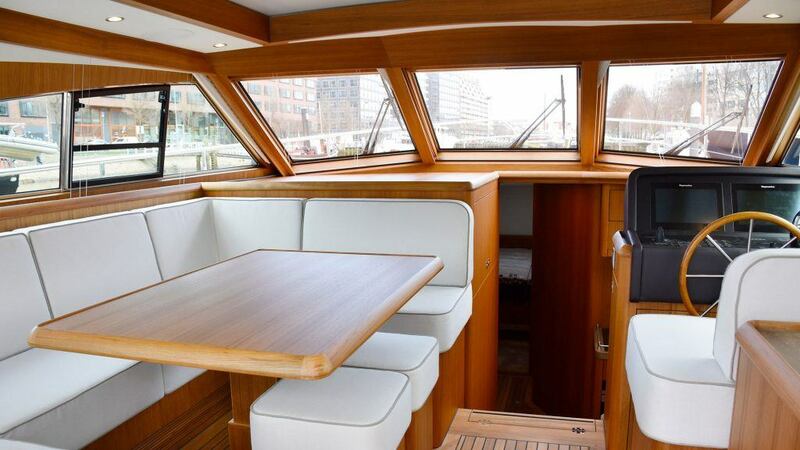 The aim was to create a beautiful yacht with recognizable lines that the whole family could enjoy. 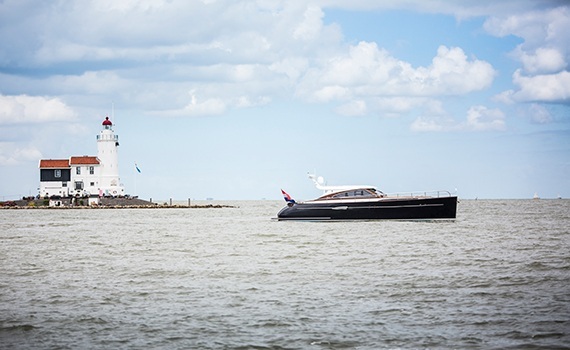 Are you curious which yachts we have built so far? 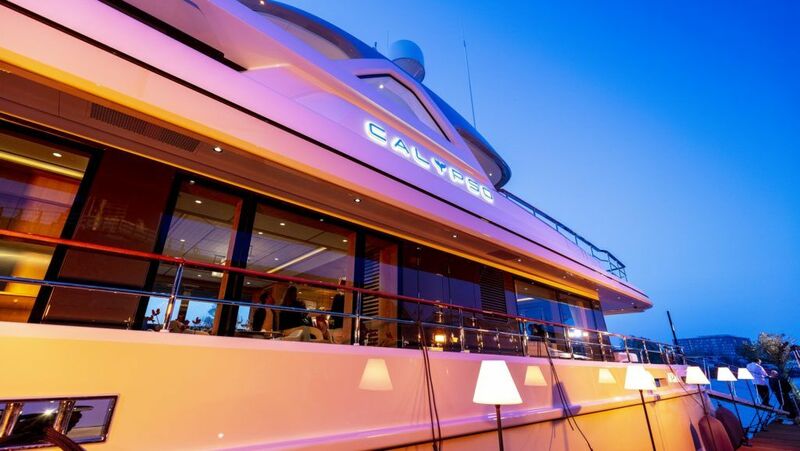 Mulder yachts sail all over the world. 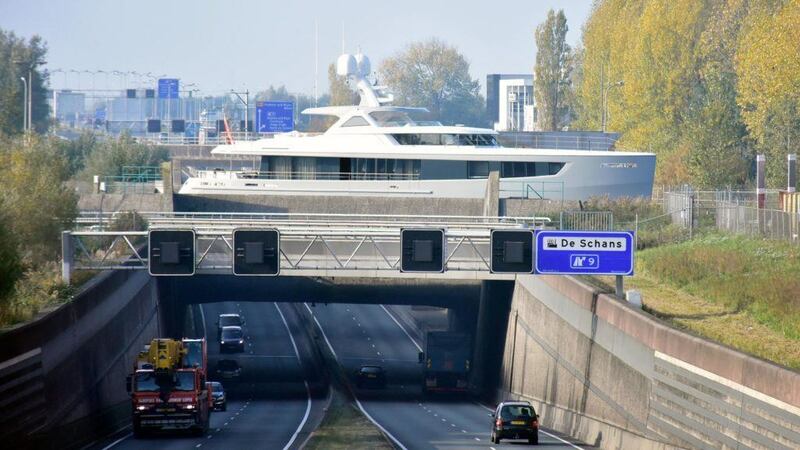 Have a look at our ever growing Mulder fleet.